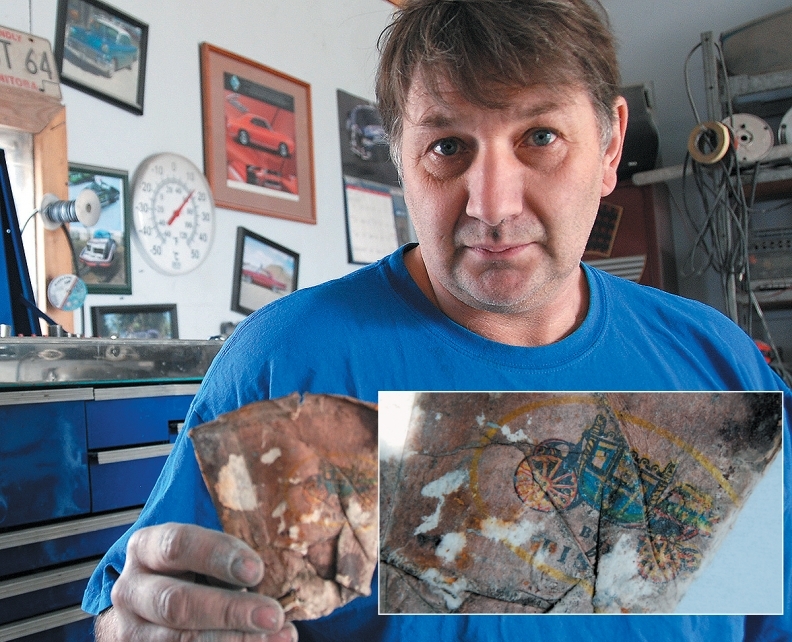 Del Kanton of Dauphin, Man., found a slightly charred and faded paper cup bearing the Body by Fisher logo in the frame of a 1975 Firebird that he recently restored for a client. Cutting into the frame, Kanton smelled paper smoke; further investigation revealed the coffee cup, faded and stained. "It was probably just a joke to whoever left it there," Kanton said. "He never autographed it." Ballard Power Systems of Vancouver has signed a deal with China's Guangdong Synergy Hydrogen Power Technology Co. Ltd. to supply fuel-cell stacks for commercial buses. Recent momentum in Ballard's fuel-cell sales has been driven primarily by "heavy duty power applications, specifically to power mass transit buses and urban trams," said Ballard President Randy MacEwen. Each FCvelocityTM-9SSL fuel cell stack will deliver about 15 kilowatts of power, appropriate for range-extension applications. This deal follows on previous agreements announced last year worth $36 million related to production of 330 buses and urban trams, MacEwan said. Canadian Automobile Association South Central Ontario (CAA SCO) and CAA Manitoba will merge later this year, subject to member and regulatory approval. The merger will enhance roadside assistance, travel and insurance services in both provinces, proponents say, but both companies will continue to operate under their current respective brands. CAA SCO president Jay Woo says the union would provide a superior member experience for its two million members. "The combination of resources and expertise will deliver greater capabilities, innovations and advocacy expertise," Woo said. Aurora, Ont.-based Magna International Inc. has acquired leading independent transmission supplier Getrag. The move helps Magna ramp up more quickly in China, a market for key growth, said CEO Don Walker. The $2.7-billion buyout combines Magna's Powertrain expertise with Getrag's established product line: a range of transmissions including manual, automated-manual, dual-clutch, hybrid and other advanced systems. In particular, Getrag is a leader in the market for dual-clutch paddle-shift transmissions, which is a segment expected to experience high growth globally over the next decade. Jake Hirsch, Magna Powertrain president, sees "an excellent fit" for its potential to offer complete engine/transmission systems for automakers looking to outsource and cut costs. Ryan Cox, a technician at the Speedy Glass Service Centre in Vancouver, was declared the winner over seven other regional finalists in the National Final of the Best of Belron - a national competition featuring Speedy Glass and Lebeau auto technicians - at the Montreal Science Centre. Glass technician Ryan Cox will represent Canada in an international competition that tests the service skills of finalists from 29 countries. His skill in service tests, repair and replacement of windshields and side glass, followed by written tests, was witnessed by some 200 industry representatives, suppliers and partners. Cox now represents Canada in the international final, which brings together competitors from 29 countries in May in Lisbon, Portugal. Belron is the global group that owns Speedy Glass. The Ontario Superior Court of Justice has overturned a decision of the Licence Appeal Tribunal that ordered the provincial vehicle sales regulator, the Ontario Motor Vehicle Industry Council (OMVIC), to grant a licence to a man convicted of firebombing New York State government offices. In May 2014, Robert Vernon, who held citizenship in Australia, the United States and Canada, applied for a sales licence from OMVIC. The application came four days after his release from a U.S. prison where he just served a five-year sentence for arson. Vernon was convicted after hiring an arsonist to firebomb the office of a New York State Department of Motor Vehicles office and the car of a Department of Motor Vehicles inspector, while he operated two dealerships in Buffalo. A pilot project in Manitoba is promising to streamline the insurance-claim and collisionrepair processes by letting customers get their initial estimates at select body shops and bypassing visits to a claims centre. 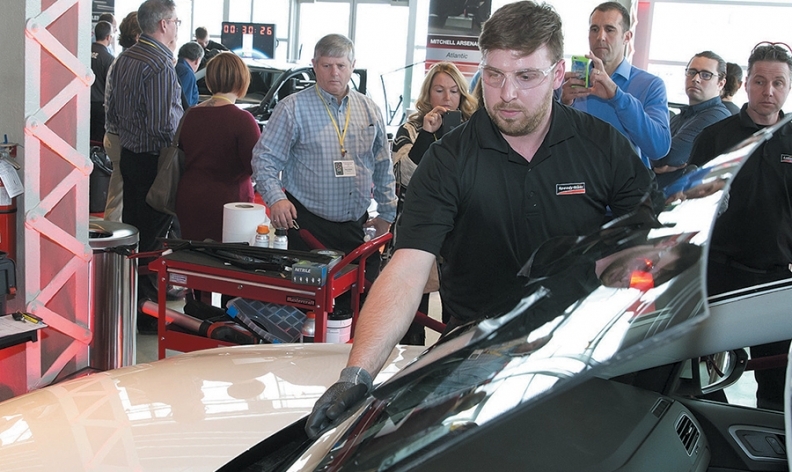 Manitoba Public Insurance modeled the program after similar initiatives in other provinces and expects to eventually expand it to include all of the province's collision-repair facilities. "Ultimately, we think it will make it easier for the customer," said Don Miller, general manager at Birchwood Collision of Pointe West in Winnipeg. "We have more time to do the estimate than the [MPI] claims centre, where they can't pull the bumper off or open the hood, so we'll get a better estimate the first time." 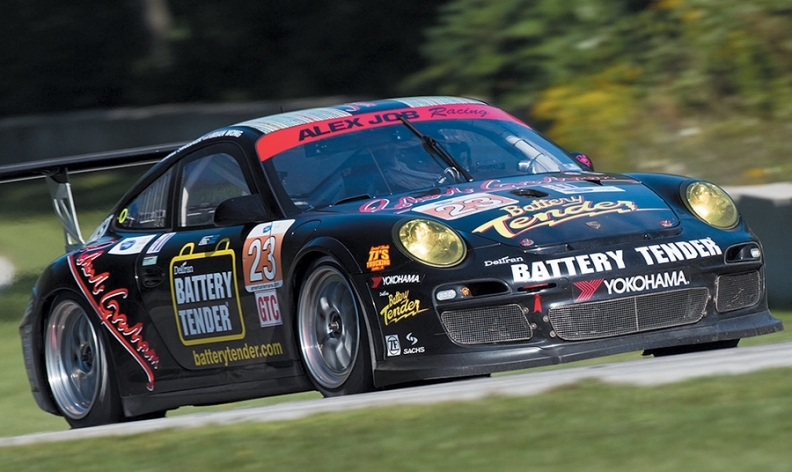 Yokohama Tire Corp. has signed on for the IMSA Porsche GT3 race series in Canada. The International Motor Sports Association (IMSA) and Yokohama Tire Corp. have expanded their partnership to include the tire maker as official tire provider of the Ultra94 Porsche GT3 Cup Challenge Canada by Yokohama, starting in 2016. The single-make GT3 Cup series is entering its sixth season in Canada. "We will bring the same level of support and service to competitors in Canada that we have to the USA series since 2009," said Duane Sampson, Yokohama motorsport manager. He said teams and drivers would be able to more easily compete in both series without [the need for] major setup changes." Toyota Canada has pared the price of the next-generation 2016 Prius hybrid. The base MSRP of $25,999 undercuts the 2015 version by $306. It's also exactly the same as the base price of the Ford C-Max, which is one of the Prius's most direct rivals. Most other hybrids on the market (including the Camry) are based on midsize sedans and correspondingly are more expensive. The Camry Hybrid starts at $29,085. Like its predecessor, the Prius is a compact on the outside but is classified as a midsizer in terms of interior space. Marc Desgroseillers has left Kia's marketing department for a role with Toronto ad agency Cyclone. 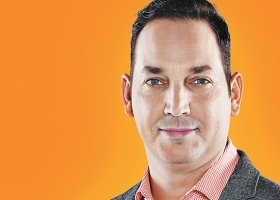 Marc Desgroseillers, former national marketing manager of Kia Canada Inc., has been appointed vice-president for marketing and business development at Toronto ad agency Cyclone. An 18-year auto-industry veteran, Desgroseillers served in a variety of leadership roles, directing various sales and marketing functions at both Hyundai and Kia.